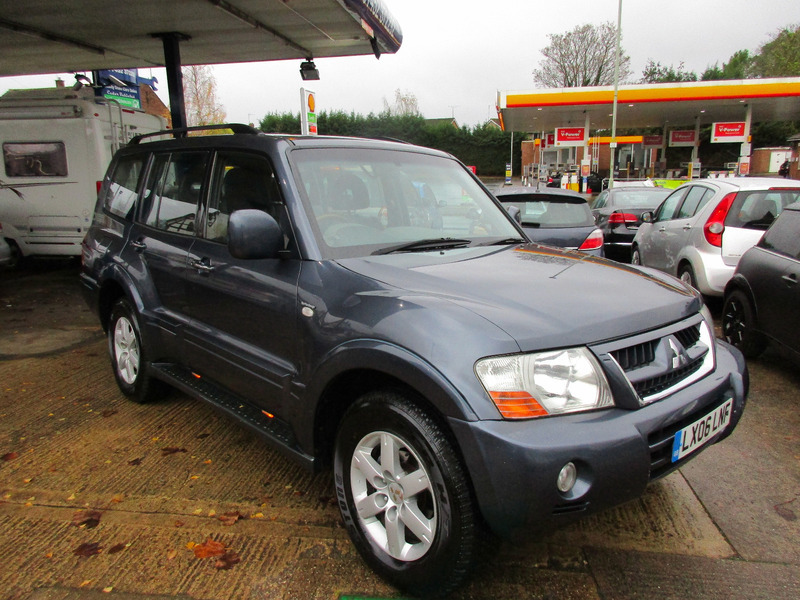 Mitsubishi Shogun Elegance LWB 7 Seater Automatic Estate 4WD with Full Main Dealer Service History 12x Service Stamps, Full Leather Interior,2x Keys Fobs,Duel Heated front Seats,Elctric folding mirrors, well cared for with recent service invoice for over £680,MOT 08/2019, Drive this 4WD away Today !! Please call to arrange a test drive,30 cars in stock and changing weekly,part exchange available, full Debit/Credit card facility available. Office 01452 539424 Mobile 07813987368,Full Forecourt and Garage Services, Cedar Vehicle Sales working in partnership with HSC Service Centre.